A bunting recently made a rare appearance at Long Valley, Hong Kong. Its none other than the Pallas’s Reed Bunting. 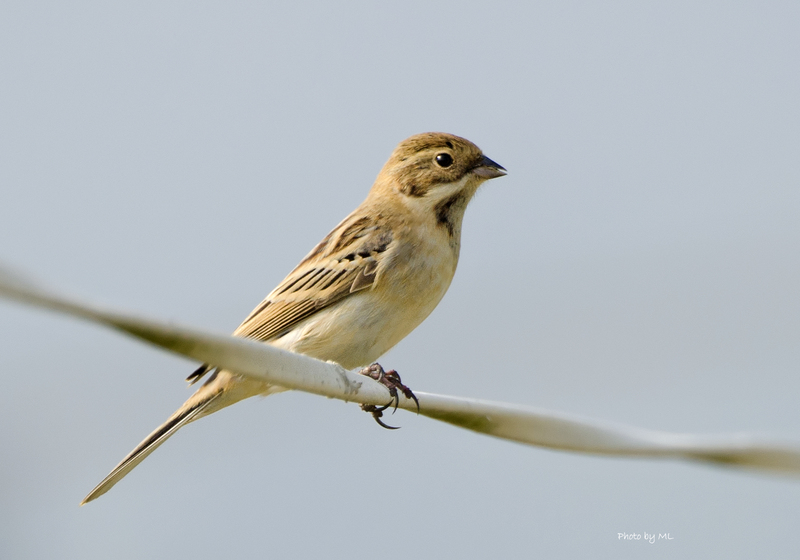 This bird can be found in China, Japan, Korea, Mongolia, Myanmar, Taiwan, Kazakhstan and indeed I’ve seen this bunting on almost every visit to China, but its certainly rare in Hong Kong and its appearance caused a stir amongst the birders and bird photographers here! 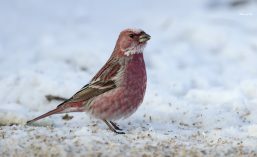 Having seen the Pallas’s Rosefinch in China 2 weeks ago (not my first but my memory could only date this far back on this bird!) 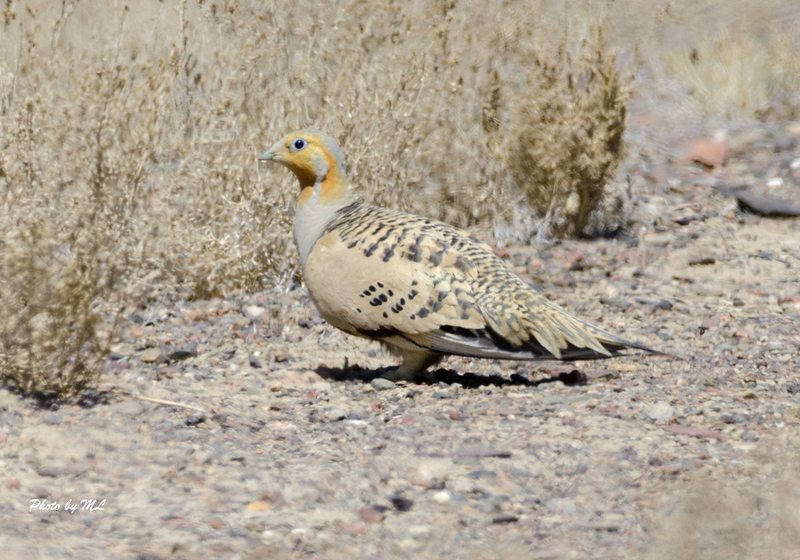 and as I continue to frantically prepare my talk tonight at the HK Bird Watching Society about bird watching in Xinjiang, I realized I have another Pallas’s bird from Xinjiang- The Pallas’s Sandgrouse! 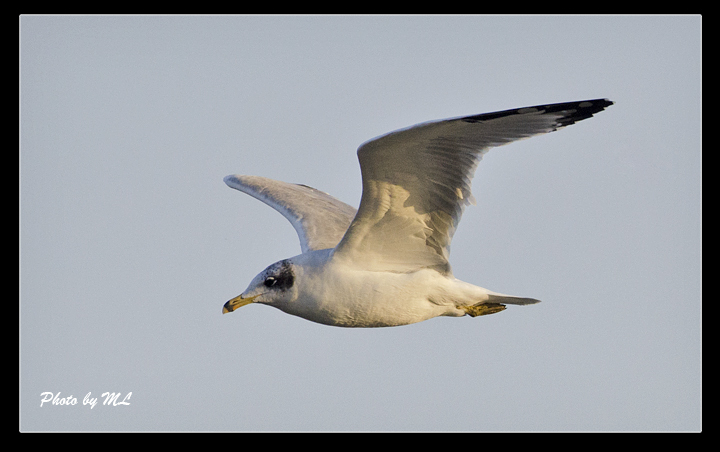 And somewhere I thought, I’ve seen a Pallas’s Gull, luckily I didn’t have to dig too far for the photo of this gull taken in India! 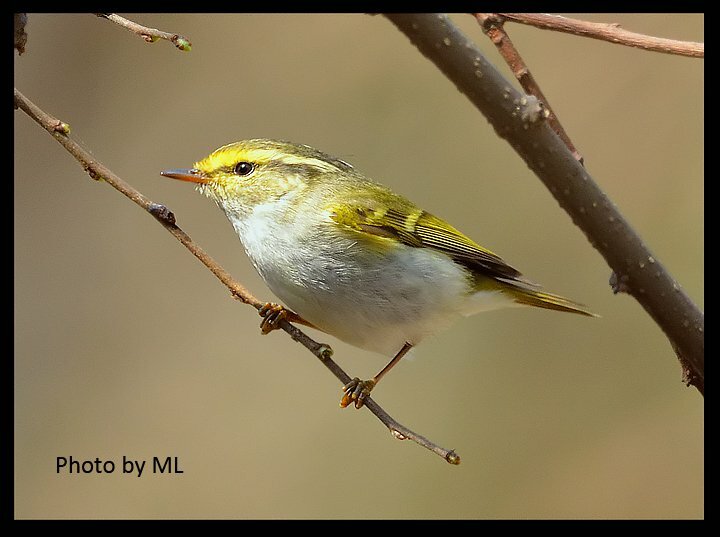 Peter Simon Pallas (22 September 1741 – 8 September 1811), a zoologist that explored Russia, Siberia, the Ural, Caspian Sea, Altai Mountains, etc., discovered a number of birds that eventually named after him! Now, to complete the “Pallas birds edition”, I’d have to find the remaining ones below! Has anyone completed the Pallas edition? This entry was posted in Uncategorized and tagged China, HK birdwatching society, hong kong, India, Long valley, Pallas birds edition, Pallas's bunting, Pallas's Cormorant, Pallas's fish eagle, Pallas's Grasshopper Warbler, Pallas's gull, Pallas's Leaf Warbler, Pallas's rosefinch, Pallas's sandgrouse, Peter Simon Pallas, shek kong, Xinjiang. Bookmark the permalink.